Yield: 10 Financiers, 4" by 2"
Finding and copying your recipe was hell. They had better be worth it or I will be upset and eager to miss any further offerings. A delicious French cookie that you will find in most "Pâtisseries" in France.Thomas Keller wrote "they are my favorite of the classic petit-four cakes"
For those of you who don't know those, the best way to describe Financiers is simply almond flavored soft cookies, with moist center and crisp edges. As Thomas Keller describes it, it's all about the brown butter which gives their flavor. Originally Financiers were made by nuns in the middle ages. A recipe by my Californian star, Thomas Keller. 13. For the molds, I strongly recommend metal molds. 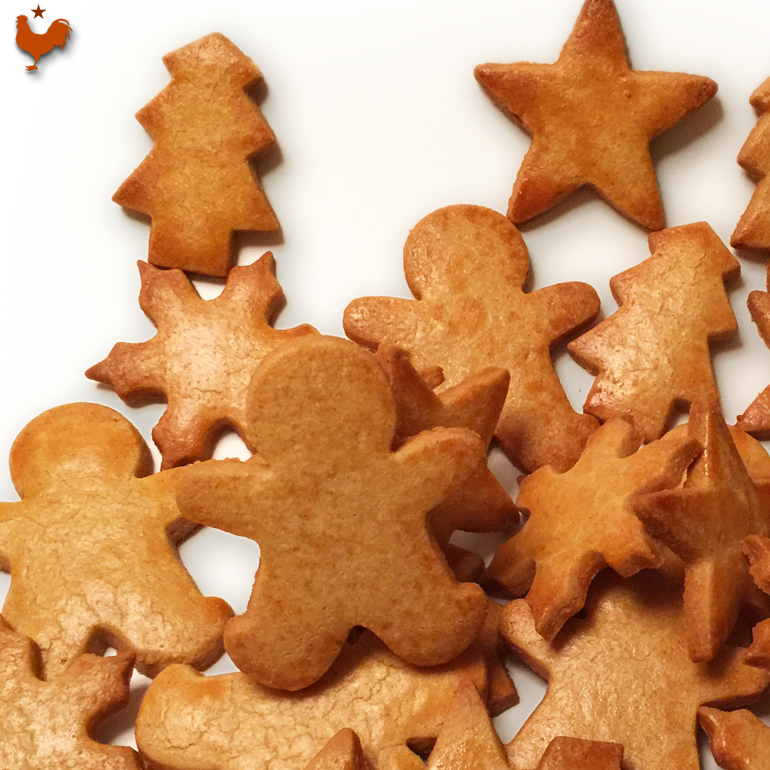 Nowadays, most of them come in silicone molds, which I don't like as they can't produce crispy edges. My favorite brand is GOBEL molds, which are non sticky, and honestly, I could keep these molds perfectly for 10+ years. A high quality product. 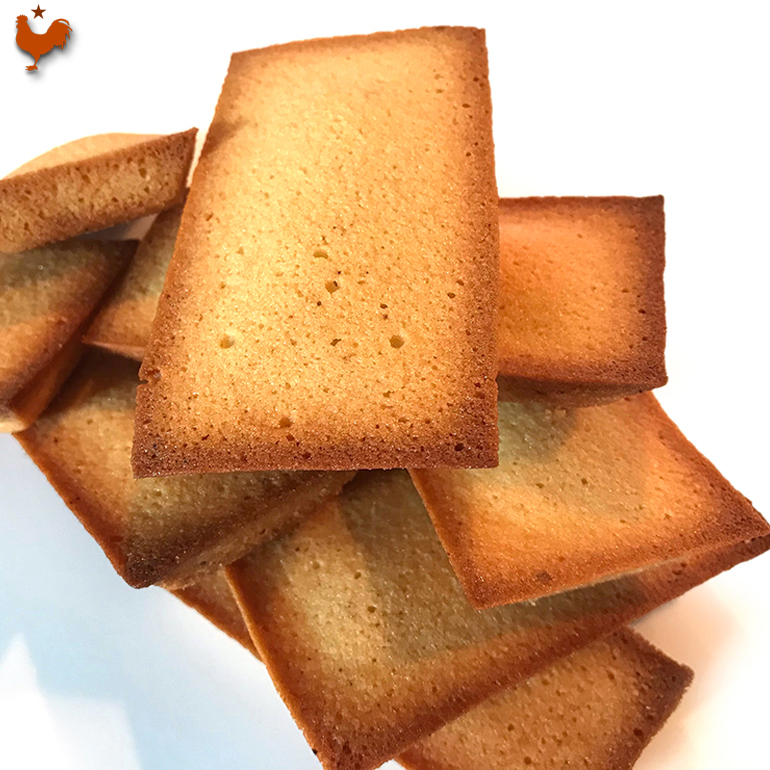 If you live in the states, you may even find them in the store chain "Sur La Table".Otherwise, you will find those GOBEL Financiers Molds on the internet easily. 14. To pipe the batter, I recommend using a measuring cup with spout. You may use a spoon as well !